architecture + history, llc is based in the Cow Hollow neighborhood of San Francisco, but we LOVE to travel. Check this box if you would like to receive our newsletters. 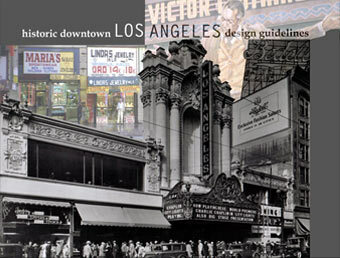 While at ARG, Bridget Maley managed this award-winning project for the Los Angeles Conservancy and several downtown Business Improvement Districts.